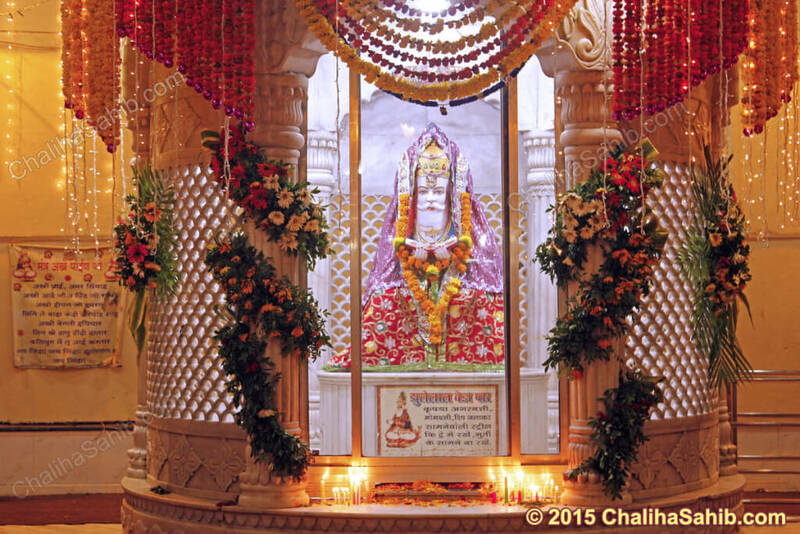 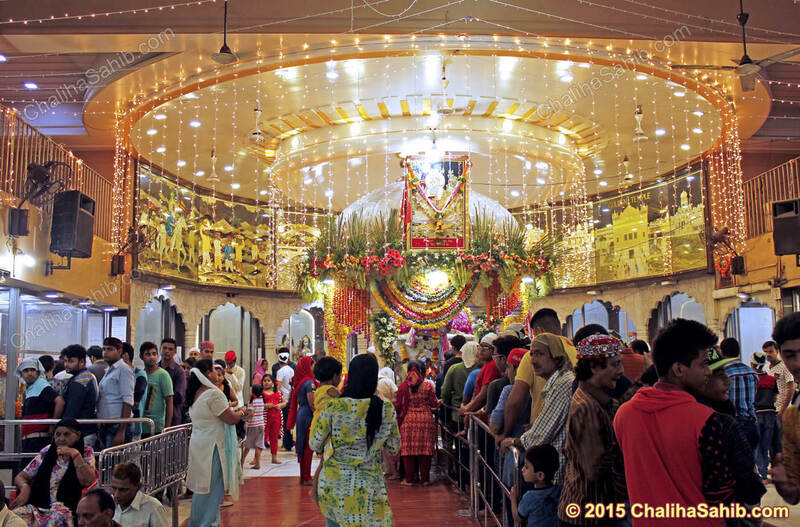 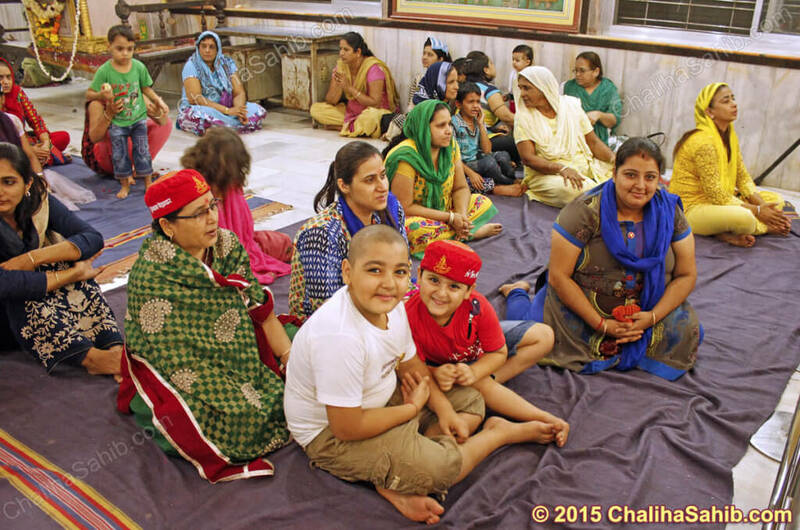 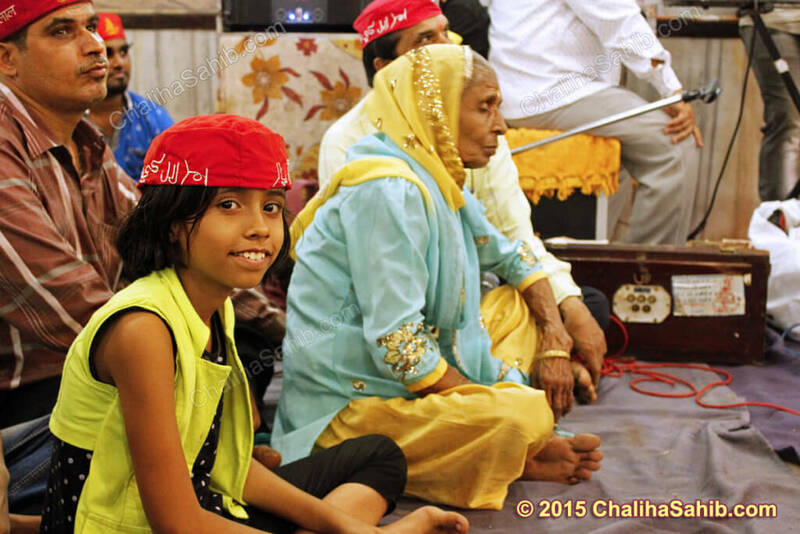 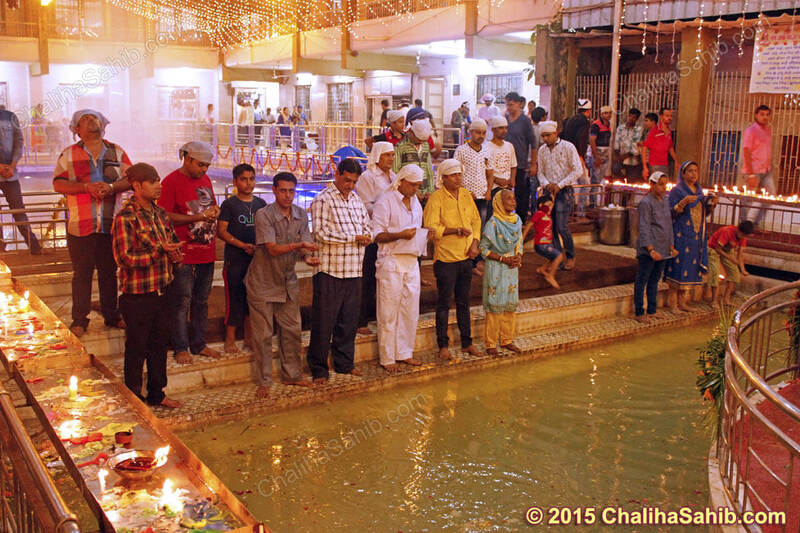 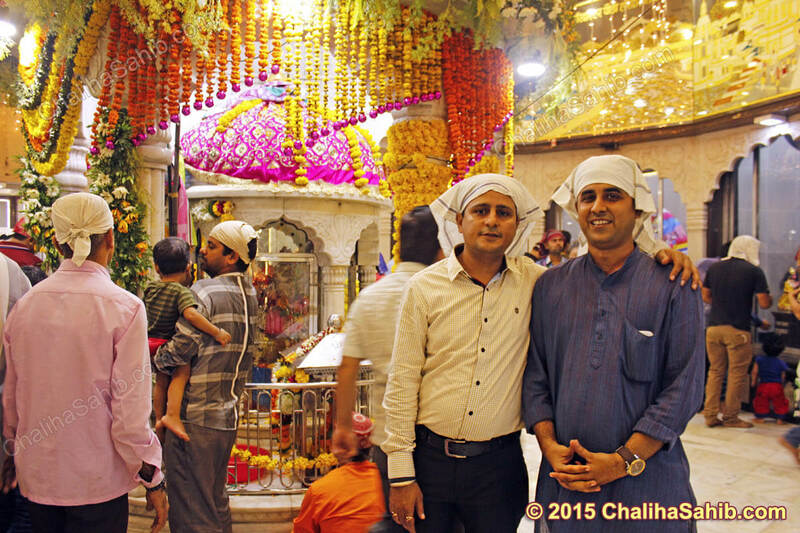 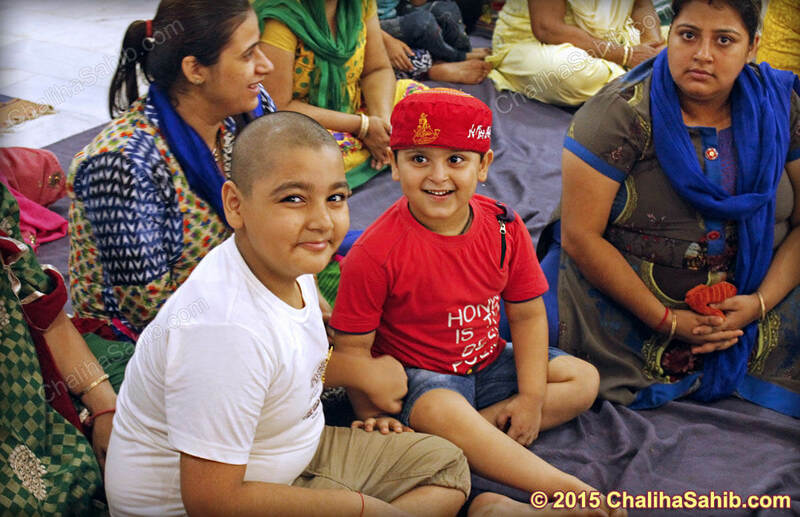 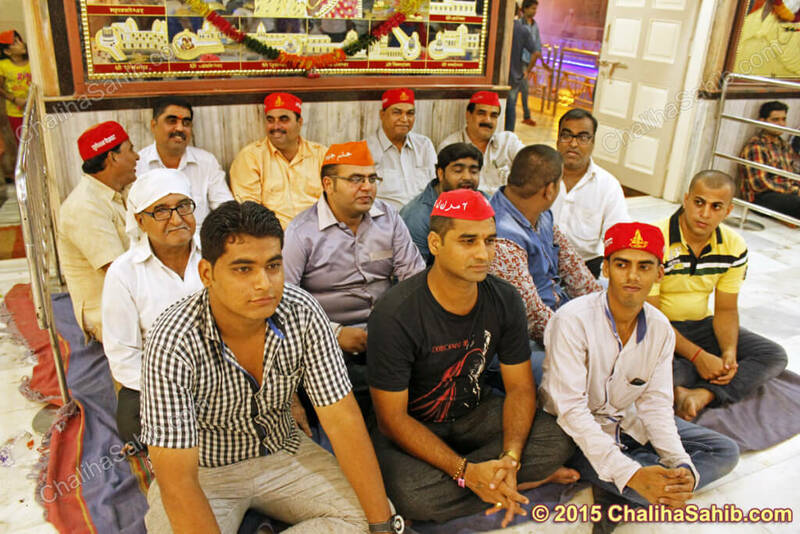 The excitement for the Chaliha Sahib, 40 days fast festival begins. 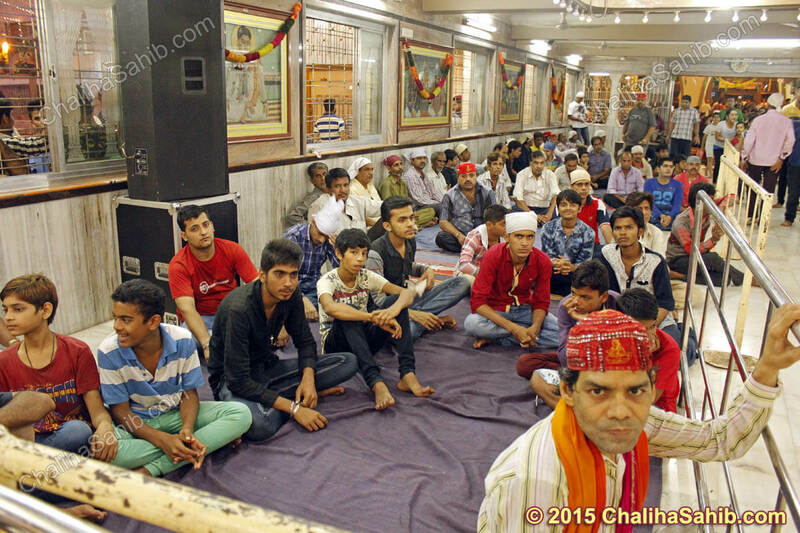 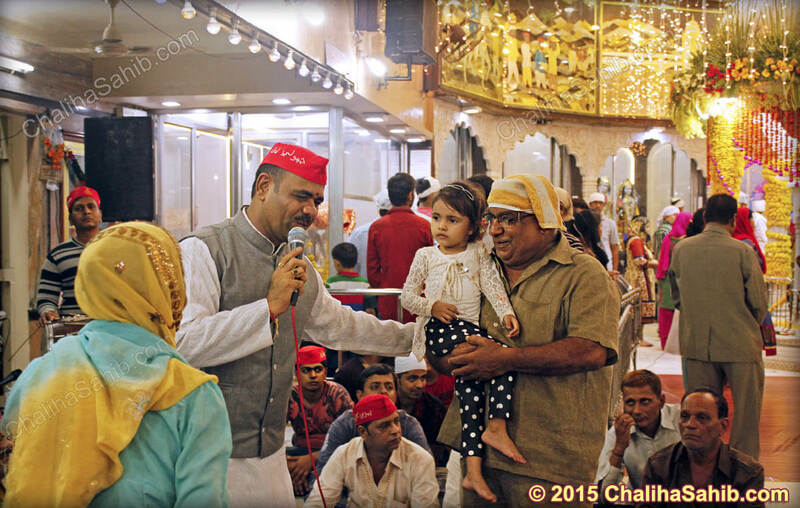 You can already see the huge crowd coming to the Mandir with Caps, Akha. 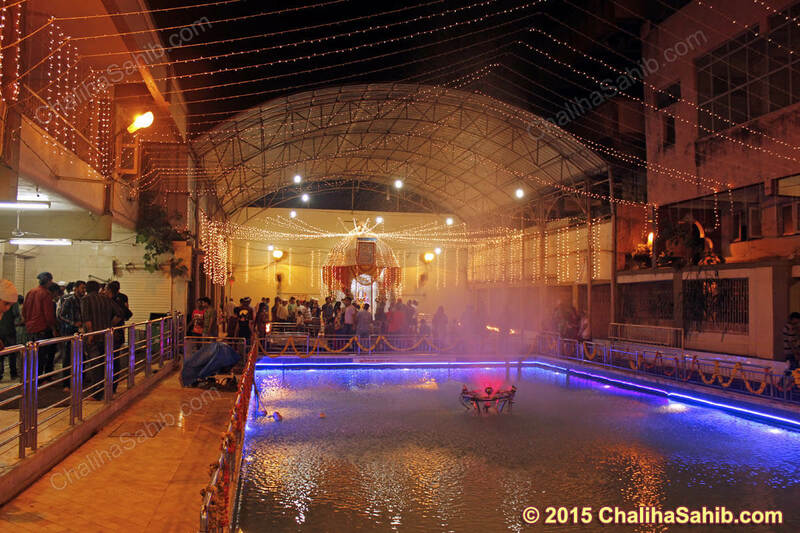 Glittering & Twinkling lights are set which creates spiritual & motivational atmosphere. 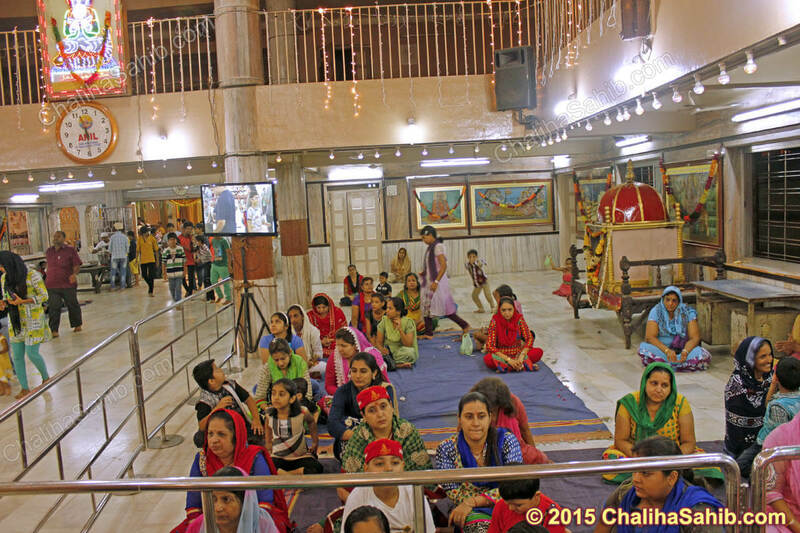 Gurmukh Chughria starts his program from 10:00pm everyday and ends at 12:00 midnight. Palavs and Lolis for little kids in progress. 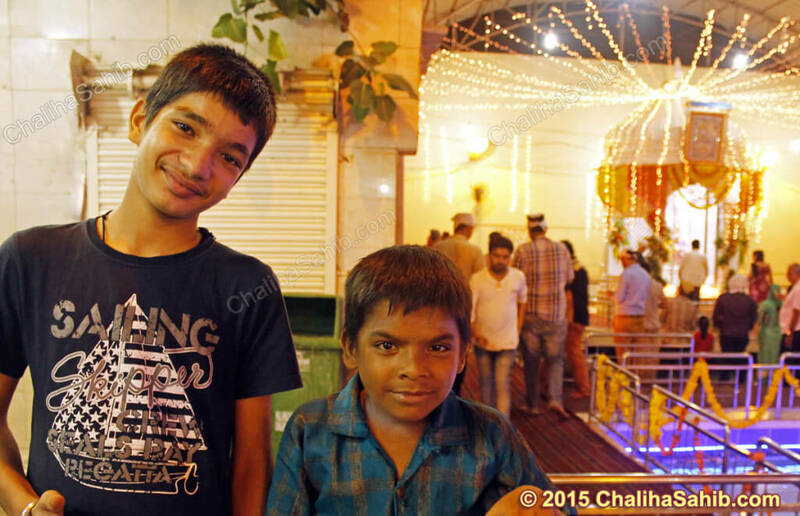 You can see all this in photos below.